Short Sales are basically occurring because the market will not bring in the price equal to that of what is owed on the home, so the lenders agree to accept market value instead of the whole debt on the home. This does not mean that the home owner is not responsible in some way or another for the difference, so we have to be very careful with this process. It does mean that Buyers can get a lot of house for current market value, and that they will more than likely be responsible for any repairs necessary. For more information, feel free to call Pam Sparks at Exit Preferred Realty (410) 670-9100. 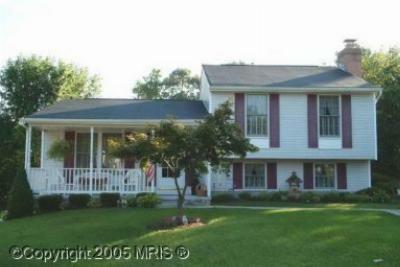 Single Family Home JUST IMMACULATE-describes this beauty on a mostly wooded lot. Extended family rm... Courtesy of Long & Foster Real Estate, Inc. 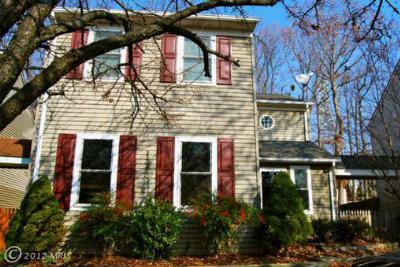 Single Family Home GORGEOUS SPLIT LEVEL 4 BR/3FB UPDATED KITCHEN WITH 42" CHERRY CABINETS, STAINLESS... Courtesy of Long & Foster Real Estate, Inc. 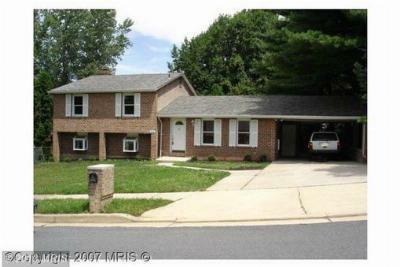 Single Family Home Motivated Seller! New Price Adjustment! 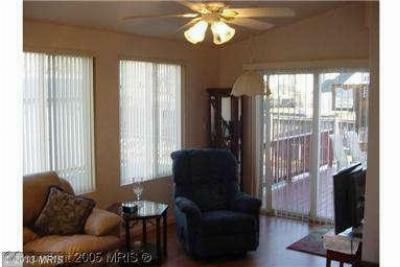 Come see this beautiful well maintained... Courtesy of ZipRealty, Inc. Specializing in helping buyer’s and sellers invest in real estate in the Baltimore County Maryland area including Parkville, Perry Hall, White Marsh, Middle River and the surrounding areas. I have 10 years experience in the real estate industry. As a REALTOR with Exit Preferred Realty I bring special tools and solutions that exceed the expectations of my clients.